The new Chevrolet Colorado is a dependable truck that is built to tackle the tough jobs that other trucks in its class can't. 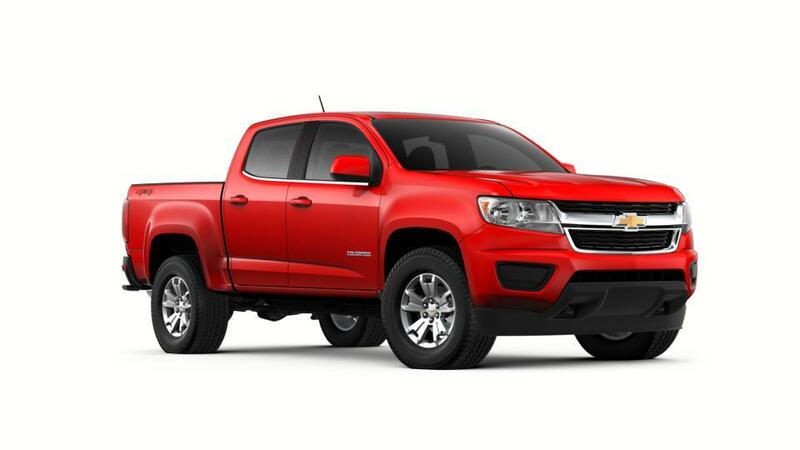 The Chevy Colorado can tow up to 7,700 lbs and has a cabin designed for minimal noise and vibration. With good fuel economy and brand new technology features, this truck is a great purchase. For additional details be sure to give us a call at (504) 366-4381 to speak with a friendly member of our sales team.